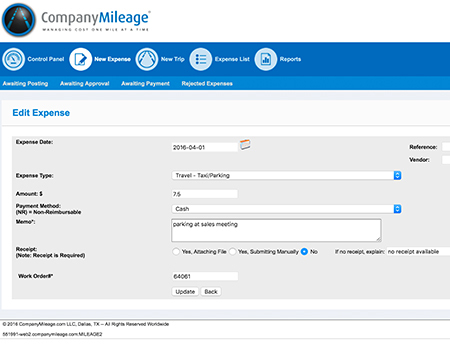 Managing expense reports and payment processing is easy with SureExpense. With it managers get a straightforward, multi-level approval process and seamless integration with their existing accounting and payroll systems. 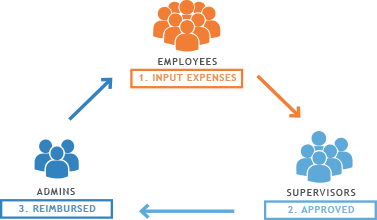 With SureExpense, employees have a simple and quick way to enter and track expenses. Payment processing is easy with SureExpense’s internet based and customizable software. 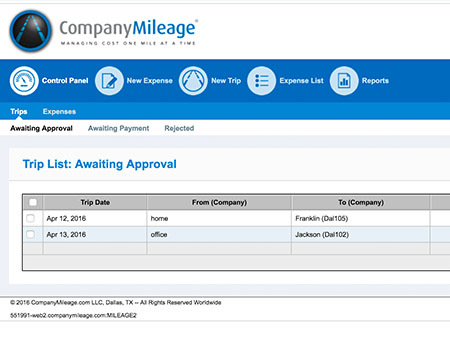 SureExpense is equipped to handle all of your Travel & Expense management needs. Used in combination, SureExpense and SureMileage save more than $1,000 a year per mobile employee. 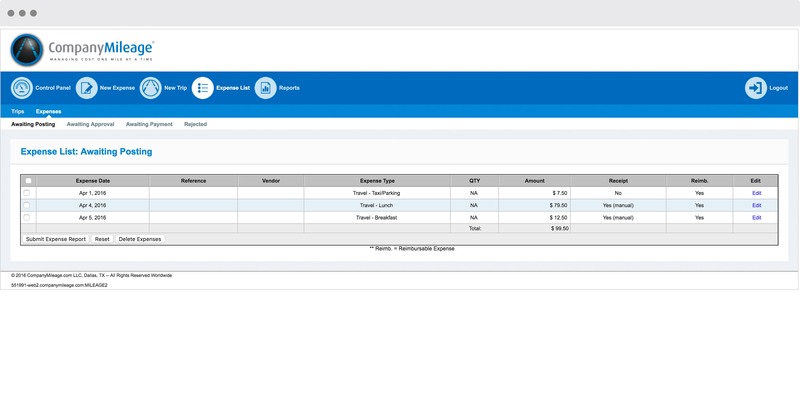 Employees can upload and store receipts from wherever they are. 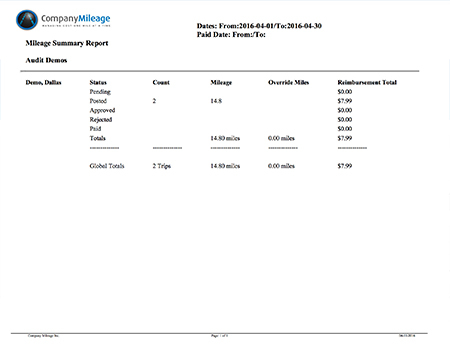 Reports can be customized and exported in various formats, such as Excel.